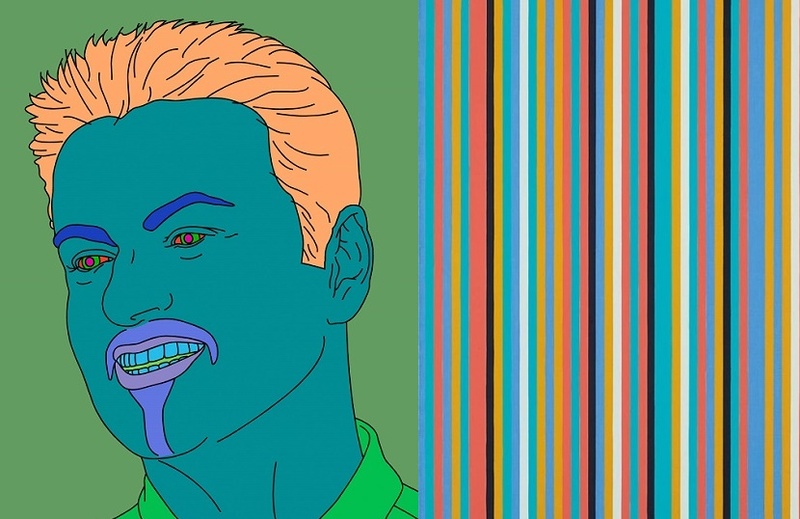 Pop icon George Michael’s private art collection, which offers a “portrait of Britain in the 1990s”, is heading for auction at Christie’s next month. 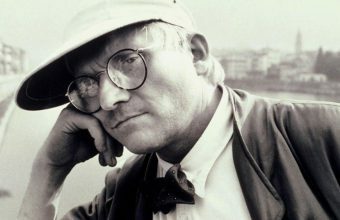 Michael, who passed away in 2016, was a passionate collector who spent much of his life assembling works by emerging artists, particularly those in the YBA (‘Young British Artists’) movement. 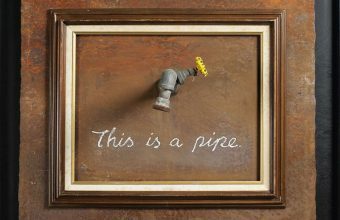 The late star’s collection features major works by the likes of Damien Hirst, Tracey Emin, Sarah Lucas, Michael Craig-Martin, and Marc Quinn, many of whom he developed friendships with through his patronage. “The George Michael Collection represents a unique dialogue between a great British music artist and his contemporaries in the visual arts, who rose to prominence by challenging the status quo,” said the auction house. In total, around 200 artworks will be offered across two auctions, starting with an evening sale in London on March 14 followed by an online sale which ends on March 15. Prices for works will range from £400 up to £1.5 million, offering both Michael’s fans and collectors of every level the chance to acquire pieces that meant so much to him. 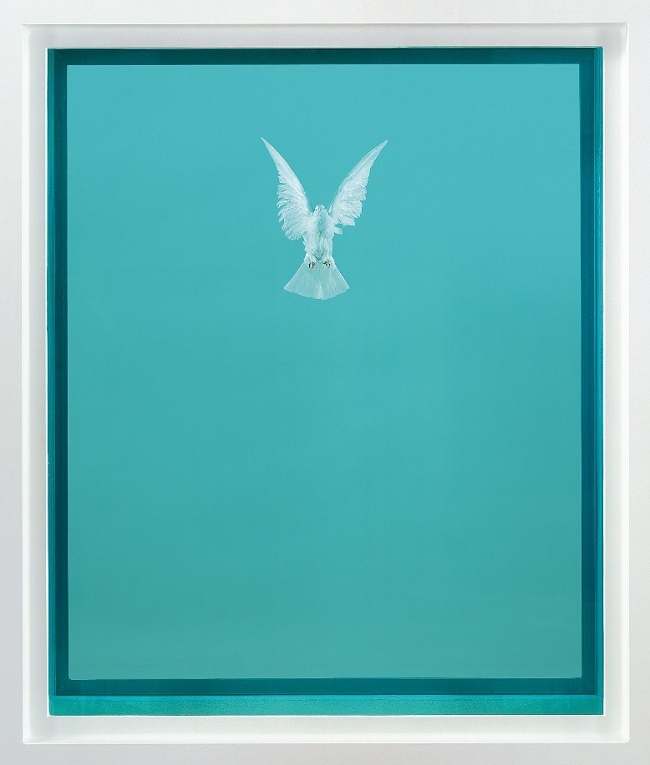 Leading the collection is The Incomplete Truth (2006) by Damien Hirst, part of the artist’s famous Natural History series, which features a dove suspended mid-flight in formaldehyde. 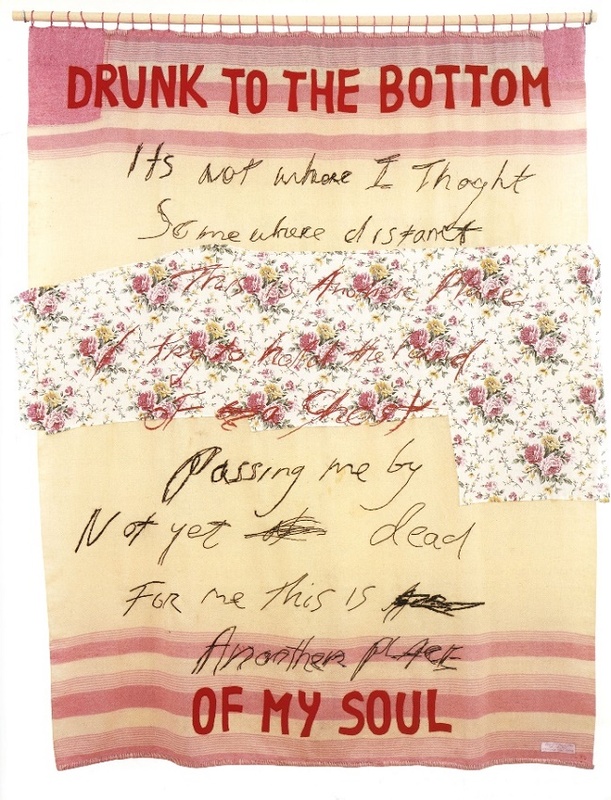 Further notable highlights will include Tracey Emin’s Drunk to the Bottom of My Soul (2002), a large appliquéd blanket featuring Emin’s raw, confessional poetry; and Bridget Riley’s Songbird (1982) which was among George Michael’s favourite works and hung above his fireplace for many years. Proceeds from the sale will be used to continue Michael’s philanthropic work, much of which he kept secret throughout his life. After his death in 2016 it was revealed that he had given millions to charitable causes, including donating all royalties from his 1996 hit single ‘Jesus to a Child’ to the children’s charity Childline, and anonymously gifted money to several women to fund their IVF treatment. “Philanthropic work was hugely important for George during his lifetime,” said George Michael’s trustees in a statement. 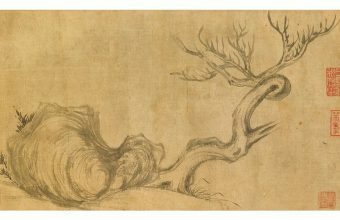 Prior to the evening sale, the collection will feature in a series of exhibitions around the world, starting in New York (February 8-11) then travelling to Los Angeles (February 11-16) and Hong Kong (February 19-22) before returning to London (March 9-14). “The viewing of works from George Michael’s private collection will provide a fascinating insight into the broader tastes of a man who was a creative genius of the music industry, and admired all over the world,” said Jussi Pylkkänen, Global President of Christie’s.